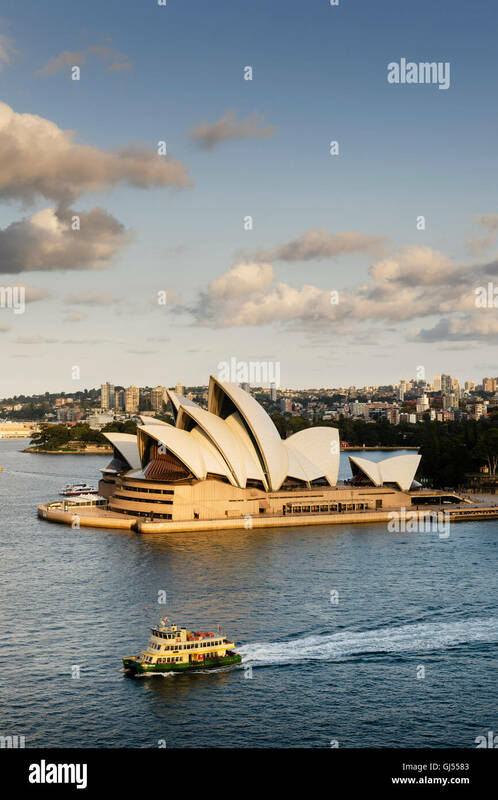 Sydney Opera House in the Harbour of Sydney. 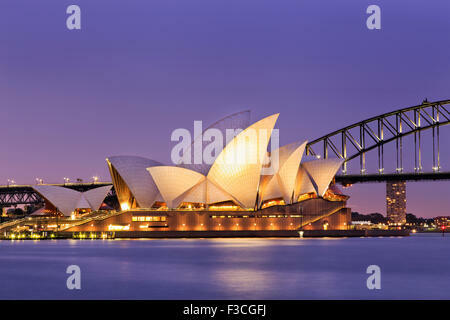 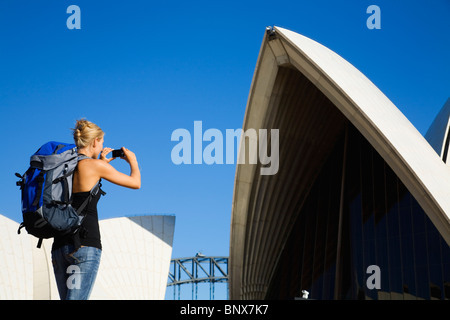 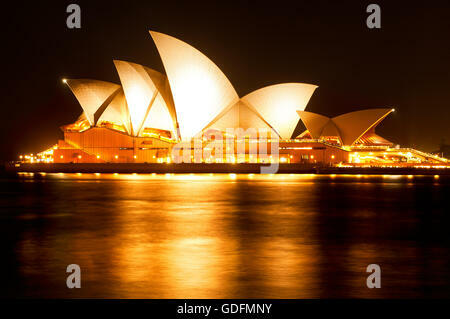 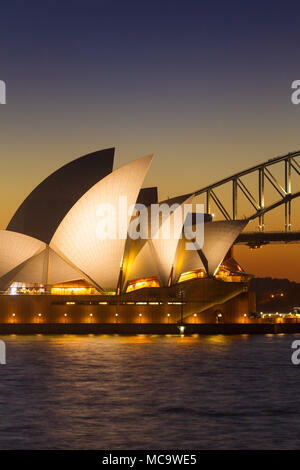 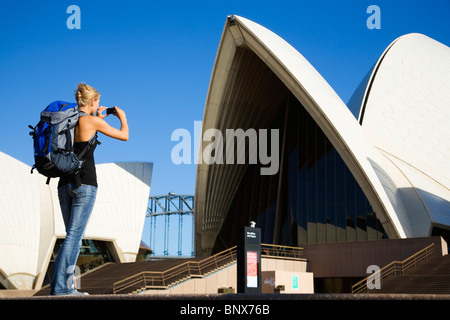 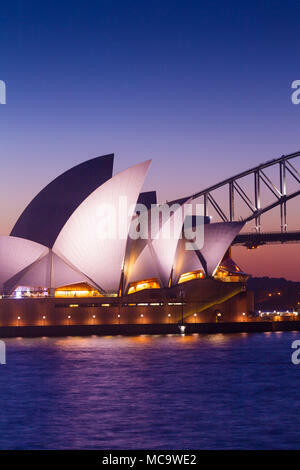 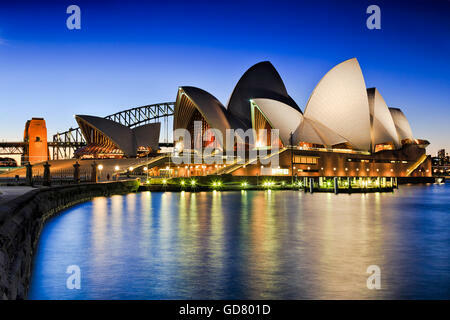 A backpacker photographs the Opera House in Sydney, New South Wales, AUSTRALIA. 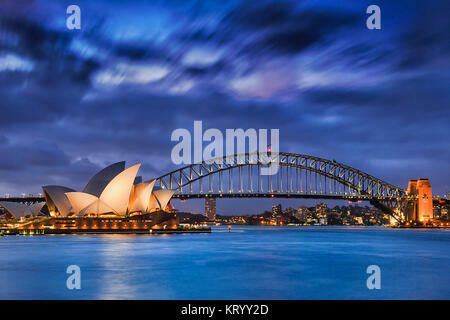 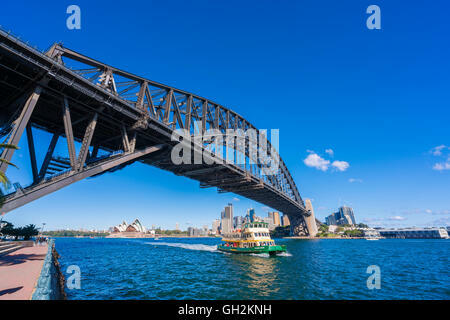 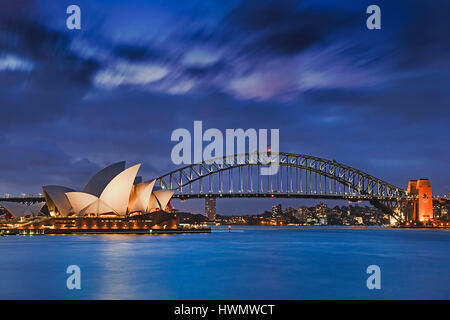 Sydney Opera House and Sydney Harbour Bridge, in Australia, with copy space for editorial layout.